In simple words, pests have become a big nuisance for homeowners. They can completely damage your garden, your electronic items, among others. In case if you have pests in your home, the best option is to look for a company who can help you with pest inspection Perth. However, you should be a little careful while choosing a pest control company. You should take time to do a little bit of research to find a company who knows what exactly should be done along with the kind of chemicals they will be using. 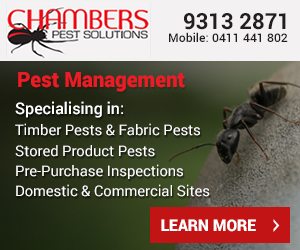 Before making your final choice in the kind of pest Control Company you choose, you need to consider certain factors that are available for residential and commercial premise. Remember, one of the best ways to control a pest problem is by investing in measures that will protect the situation from occurring. The preventative methods are one of the key elements of the pest control plan you choose. It also includes sealing all the points, cutting all the food sources that quickly attract the attention of the pests. This is where experts use a bait to attract different kind of pests to a central location and then you have to trap them. Sometimes, baits are so poisonous that theY transfer the wrath everywhere and it completely destroys the structure. When it comes to outdoor pest control, there are some kinds of pests which are mainly used to prey different kind of insects and rodents that can eventually destroy the landscape. 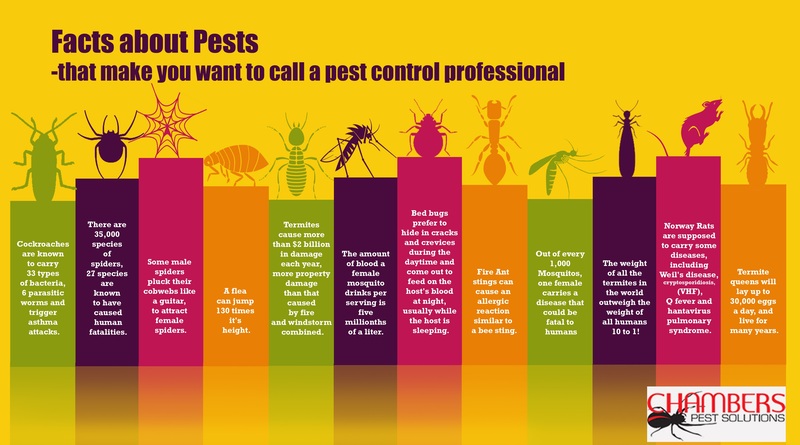 Keep all these great tips in mind to choose the best pest control Perth WA.